Established in 1946 we are one of the most experienced steel fabrication businesses in the UK. With over 60 year's experience, H. H. Pedder & Son has built a solid reputation as one of the leading steel fabricators covering the UK. 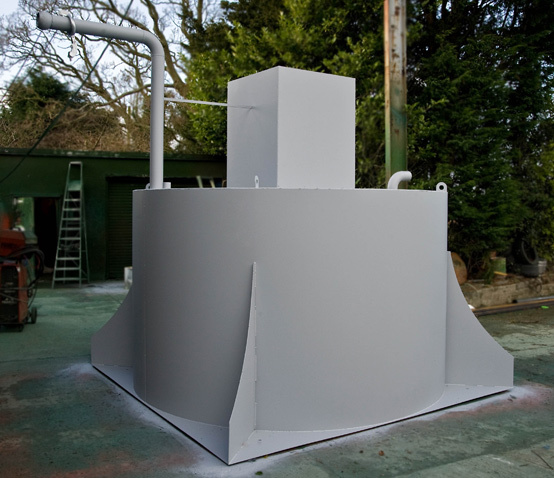 We specialise in the fabrication of fuel tanks, oil tanks and bunded tanks. A family run business in rural Lancashire, close to the motorway networks. 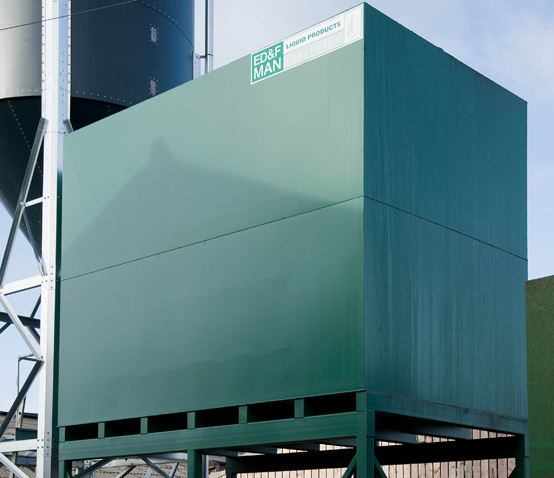 We began trading in 1946 and in 1960 we started to specialise in domestic oil tanks. Since then we have expanded into a variety of products for storage, including molasses tanks, waste oil, water. From simple, one off fabrications to larger, complex and bespoke projects, your exact requirements are expertly planned and manufactured in our dedicated workshop area. Our highly skilled engineers work directly for leading UK companies and also as primary or sub-contractors on engineering and mechanical projects. Tanks can be installed by our own OFTEC qualified engineers. Please browse our portfolio to see a sample of the range of projects we�ve undertaken. For sales or quotations please call us on 01995 603224 or complete our online enquiry form for a fast response.